at the Calgary International Airport. 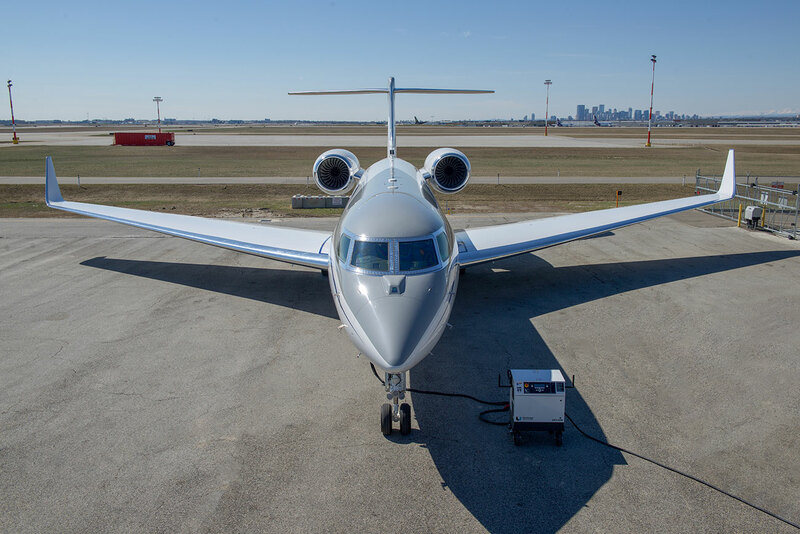 Other Services: Aircraft charter, aircraft management, private departure lounge, customs/immigrations on request. We are approved by Transport Canada to perform maintenance on Canadian registered aircraft. 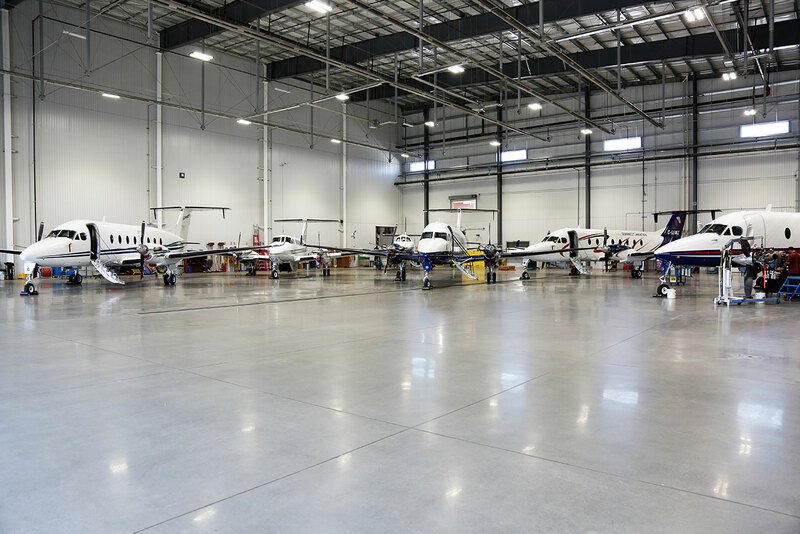 Our Maintenance Implementation Procedures (MIP) have also been approved by Transport Canada, certifying us to perform maintenance on US registered aircraft as well. 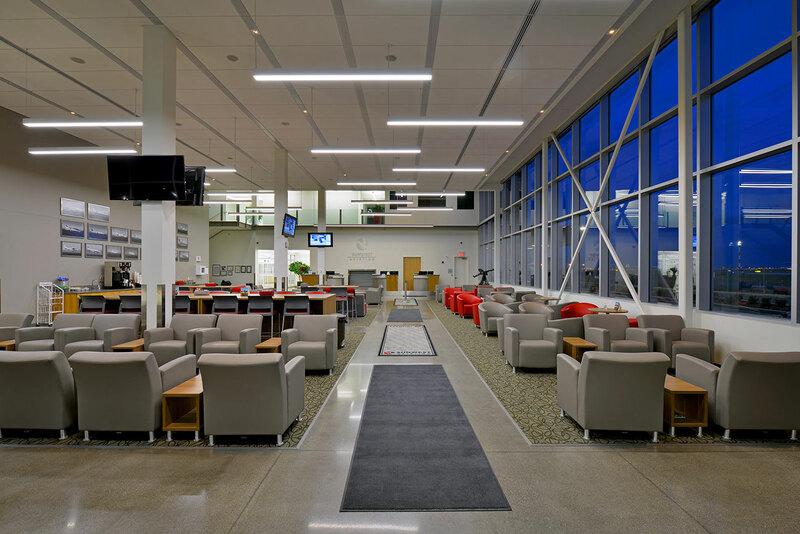 For additional questions or information please email fbo@sunwestaviation.ca or call us at 1-888-291-4566 or +1 (403) 275-8121. 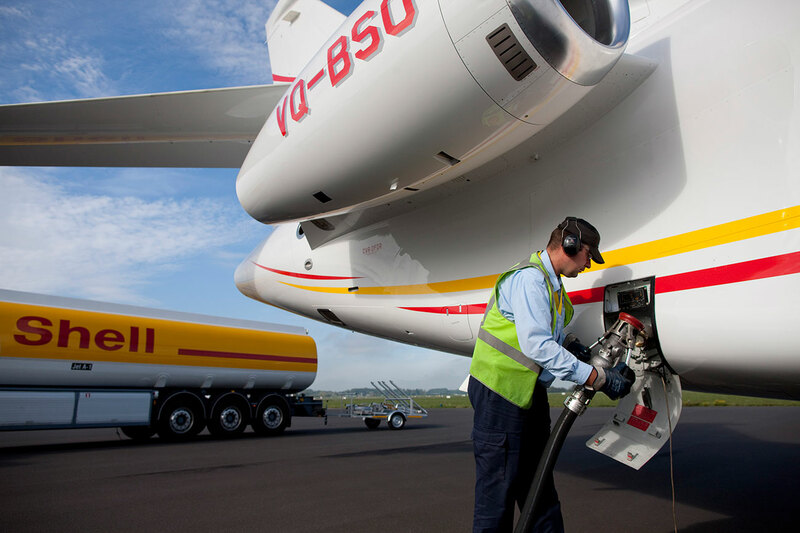 AeroCentre is a trade mark of Shell Brands International AG. Used under license.